Injury of any type is, quite literally, a pain. 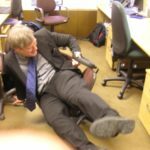 In addition to the physical pain of an injury, pursuing an insurance carrier for compensation and medical bills can be fraught with stress. Getting immediate medical help for your injury is important for several reasons. Firstly, you need to make sure your immediate medical needs are met; you need to receive the diagnosis and treatment that will help you recover. Secondly, your legal claim will be greatly strengthened by medical records showing that you sought medical treatment on the date of injury. 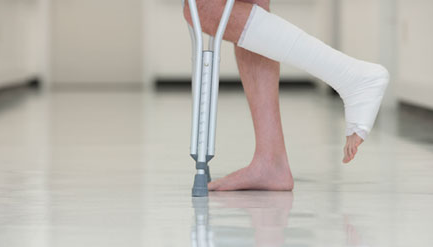 Even if you do not feel you have suffered a significant injury, get medical treatment. Some injuries — for example, concussion, or tissue injuries from a car accident — are not immediately apparent. If your injury occurred at work, complete and file a work injury report form as soon as possible. If you were involved in a car accident, get the contact information and insurance details of any and all other parties and witnesses. Give requested details to police, or to any other officials writing an accident report or other documentation of the accident. 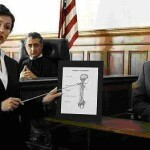 Consult a licensed attorney in the state where the injury occurred. 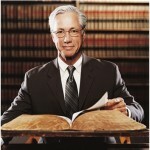 An attorney represents your interests in filing a claim with the insurance carrier responsible for your injury. Once the carrier accepts liability for your claim, they should pay your medical bills associated with the accident, and compensation for any lasting injury or lost wages. Often the liable carrier will be a car insurance company, or a workers’ compensation insurance provider. Continue and complete medical treatment. If your doctor refers you to physical therapy, attend all scheduled appointments. 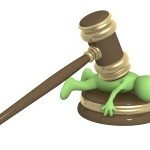 Complying with the medical treatment plan will strengthen your personal injury claim. Work with your attorney in seeking settlement with the insurance carrier, once you have completed treatment and your recovery is considered as complete as possible. 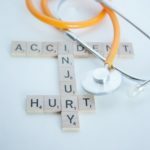 A wrongful injury can be disruptive to your health, work and personal life, but by following these five simple steps you can minimize the disruption and maximize your monetary settlement. 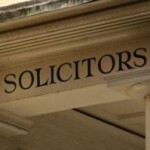 « What is professional negligence?